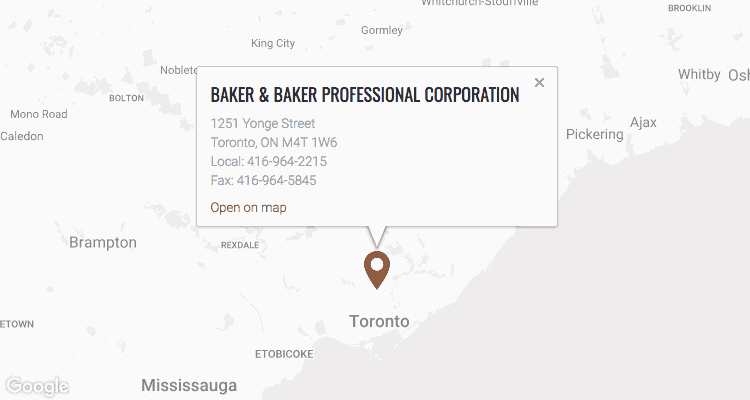 Mr. Donald Baker and the entire staff at Baker and Baker are not only extremely knowledgeable and professional, but very compassionate and patient with their clients. In all of the time that I had worked with them, they had never failed to make me feel comfortable and at ease with the way that they had handled every facet of my case. I HIGHLY recommend their law firm and I continue to recommend them to anyone I know who is looking for a lawyer that they can trust. They treat each of their clients and their cases as individual cases that are both unique and equally important; each with special needs and requirements. I wish them the very best and continued success for their firm and I will continue to recommend them in the most positive way.